Robbie works to provide support in the sales and leasing division. Robbie uses his skills as a former educator to facilitate deals with clients and forge new opportunities. 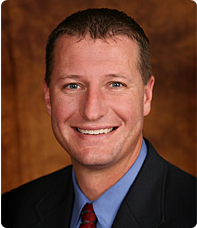 He has earned the CCIM designation and is capable to help with all of your commercial real estate needs.